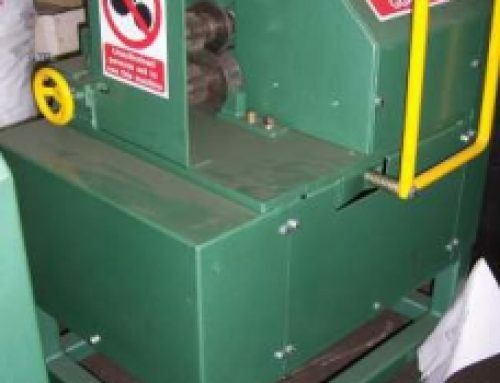 Roter car balers are built for tough working conditions and, because they are able to process a wide range of metals, they are the perfect addition to any scrap metal yard. 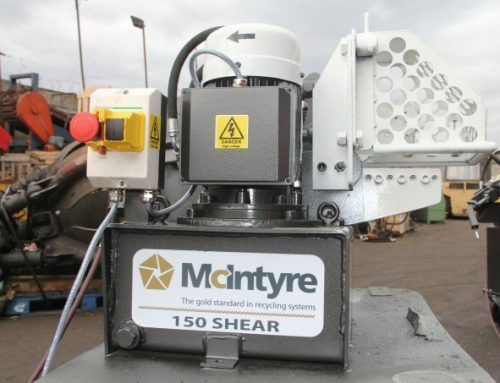 Only top quality components are used to ensure long life and minimum downtime and every component is accessible for easy maintenance. 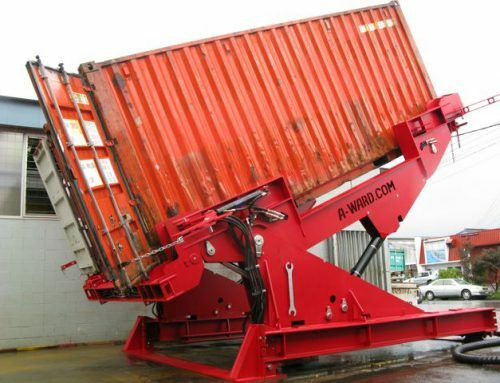 Installation is quickly achieved and no special foundations are needed so a Roter baler can be ready to run in just a few hours from its arrival at your site. 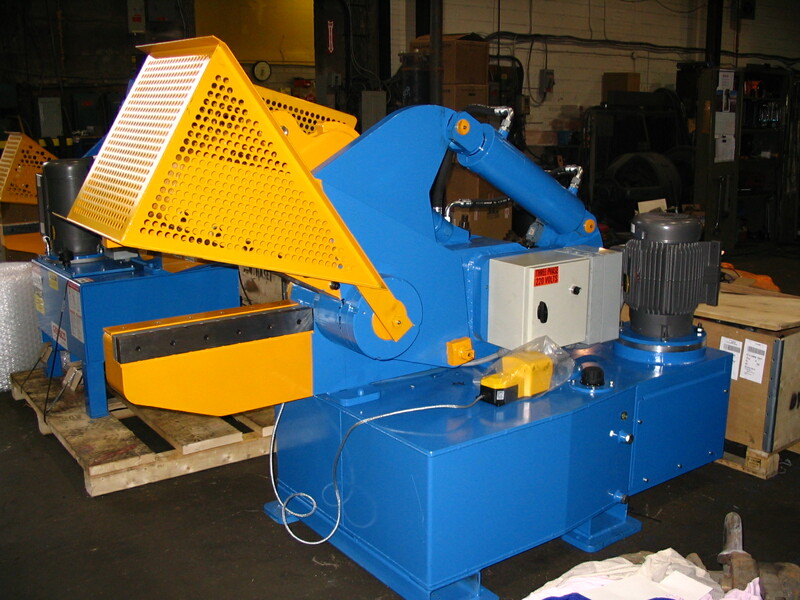 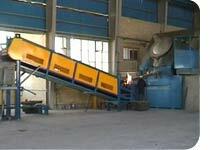 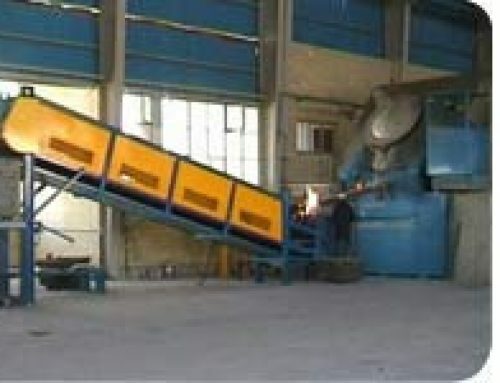 The machine includes a speedy and efficient after sales service to ensure long life and minimum downtime. 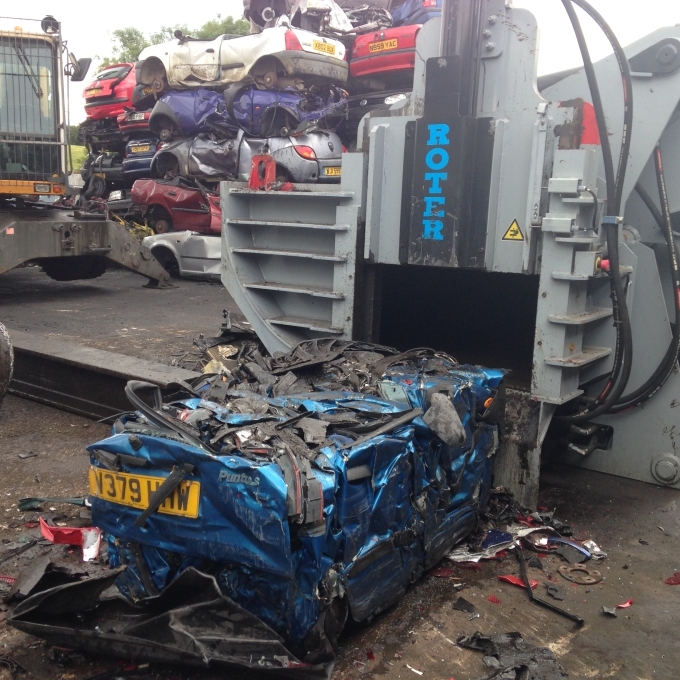 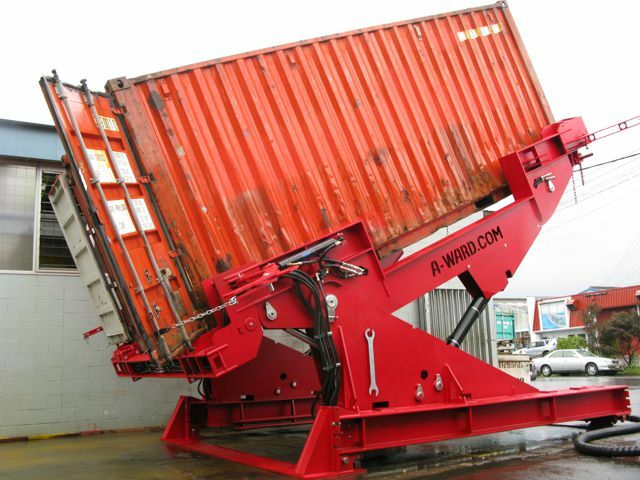 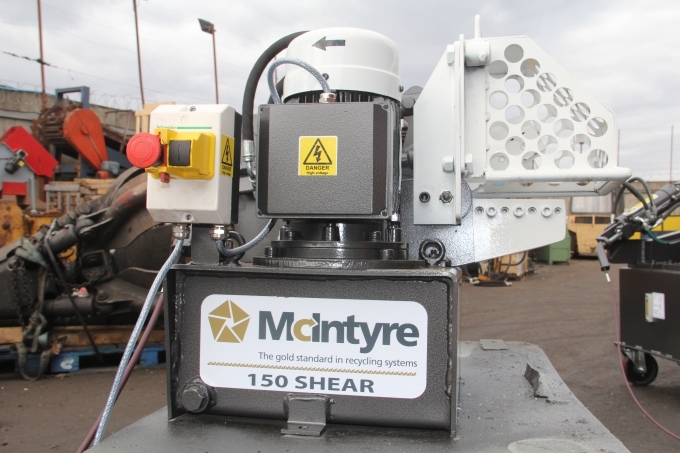 This Roter baler has a box length of 6 metres and has a production capacity if up to 14 tonnes of scrap metal and 20 tonnes of cars. 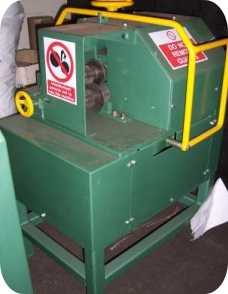 All this, combined with our fast and efficient after sales service, makes the Roter car baler an essential part of your operation.